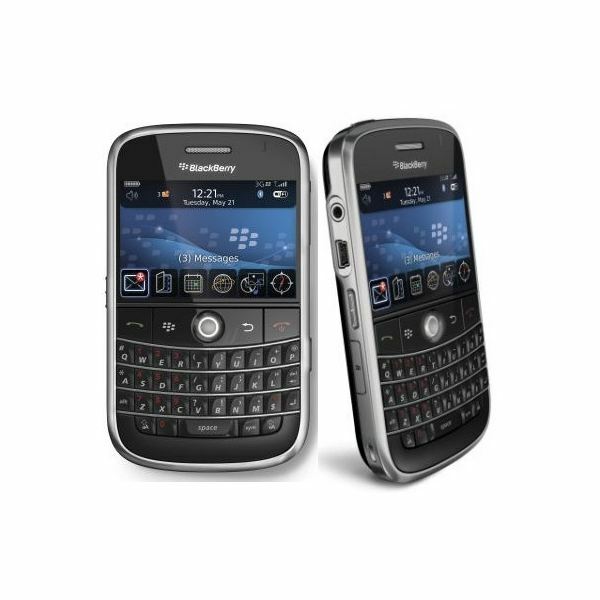 BlackBerry smartphones are great platforms for mobile gaming thanks to their large screens, Internet connectivity and touchscreen displays. For new users of BlackBerry devices, it may be a bit daunting to start their mobile gaming activities if they don’t know where to get games and how to install them without sacrificing security and smartphone quality. If you are one of those new users, this article can guide you to download BlackBerry games and install them on your BlackBerry phone. Before downloading new BlackBerry games to your smartphone, it is good to know what games are already on your phone. BlackBerry phones come with built-in games so you should check which ones you already have. If you’ve already played these games and you want new ones or if you simply want more sophisticated ones than the generally basic default BlackBerry games, it’s time for you to search for other BlackBerry games that are either free or premium. It is also advisable to be aware of your BlackBerry phone’s model because not all games are compatible with all devices. For security, it is advisable that you first search for games or applications at the official BlackBerry site. The BlackBerry App World, is your primary resource for quality and secure applications and that includes games. The files on this site are guaranteed to be free of viruses and other malicious content, so you can be sure that the files your are downloading to your computer or your BlackBerry phone are safe. It only takes a few clicks to download a game from the BlackBerry App World. If you are not satisfied with selection of games on the BlackBerry App World, you can search for other resources online. Be careful about which site you download games from, though. Some sites may offer files that have viruses or other forms of malware that may be harmful to your computer or BlackBerry phone. Some sites also ask for credit card info for premium games. Make sure that the site’s payment system is secure. Otherwise, don’t give out your credit card info. Check other people feedback to verify which game developers and web sites are reputable and safe. For recommended BlackBerry downloads, here is the top 5 BlackBerry apps you should download and a top 10 list of fun BlackBerry games. To install games on your BlackBerry, you will have to use the BlackBerry Desktop Manager application on your computer. Make sure that the files you have downloaded are in ALX or ALI formats before proceeding. 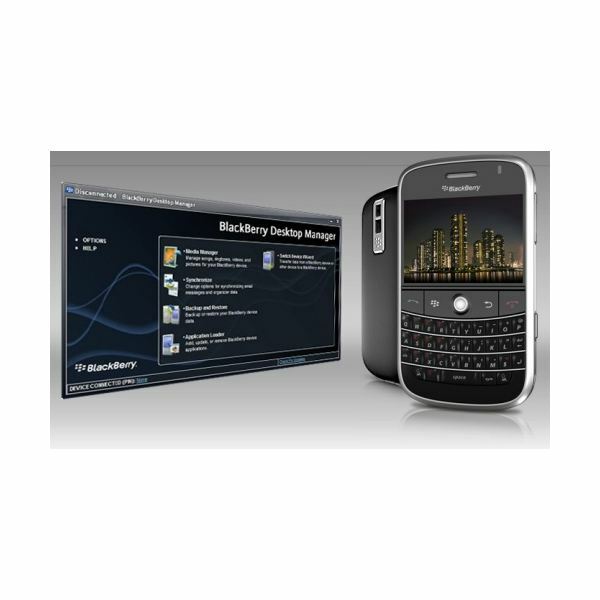 Once you are sure that you have the right game file format, open the BlackBerry Desktop Manager. Once the application is open, you can now connect your BlackBerry phone to your computer via USB or Bluetooth connection. Once connected, you will then be shown a screen that displays all the apps installed on your BlackBerry. Click on the Add button and pick the game file you want to install. Just follow the instructions on the installation screens. Usually, it only involves a screen that confirms which game is going to be installed and a screen that notifies you that the installation process is already finished. Some games require you to reboot your BlackBerry. If this is the case, you will see the newly installed game on your BlackBerry phone after restarting the device. You’re done.